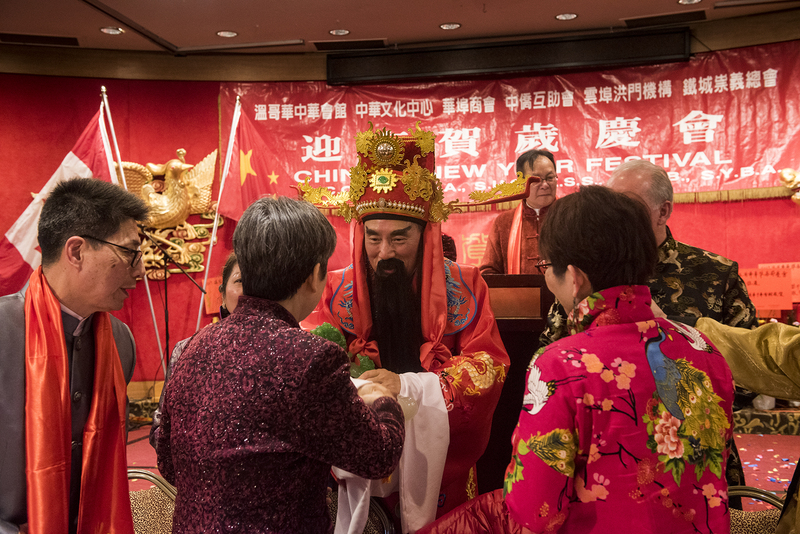 Vancouver’s Chinatown Chinese New Year this year celebrated The Year of the Rooster, its 44th Spring Festival. 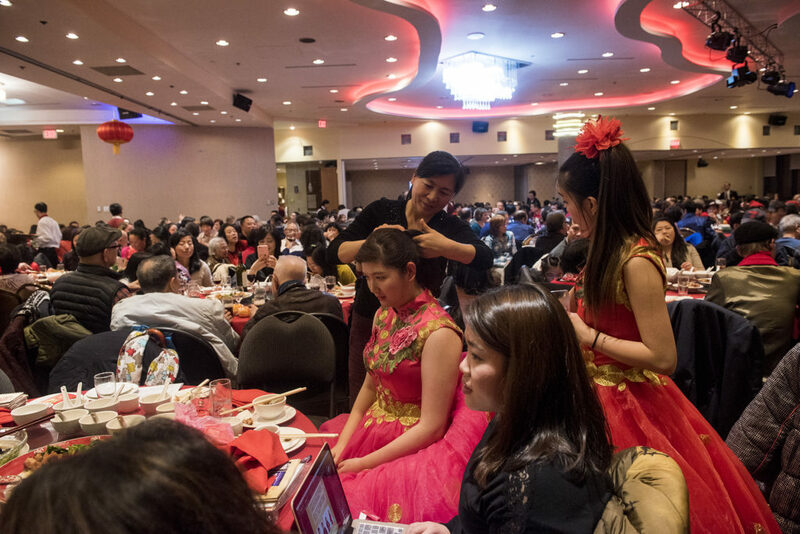 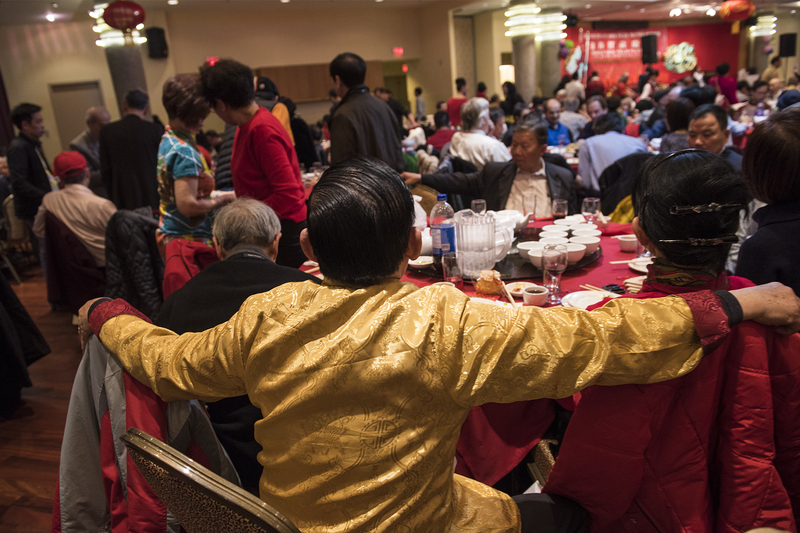 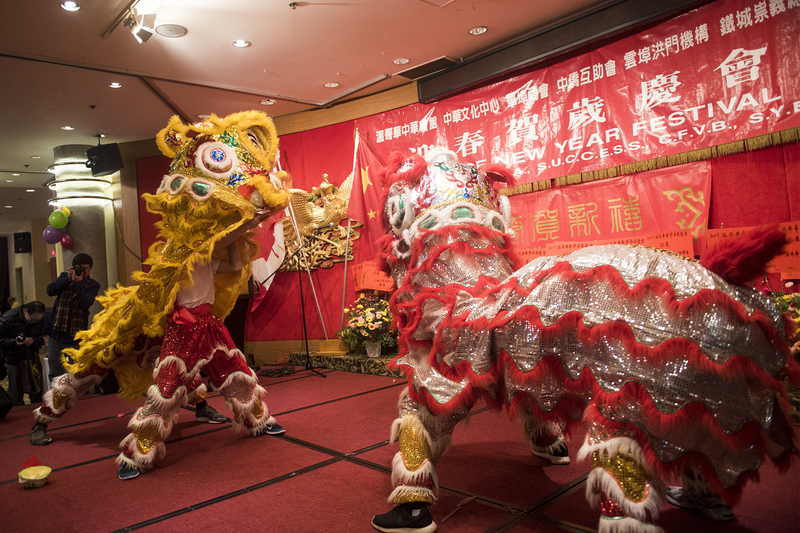 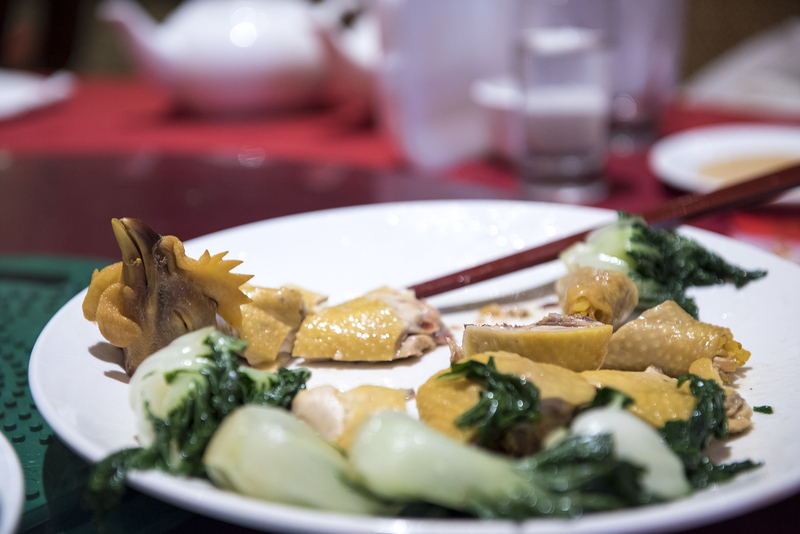 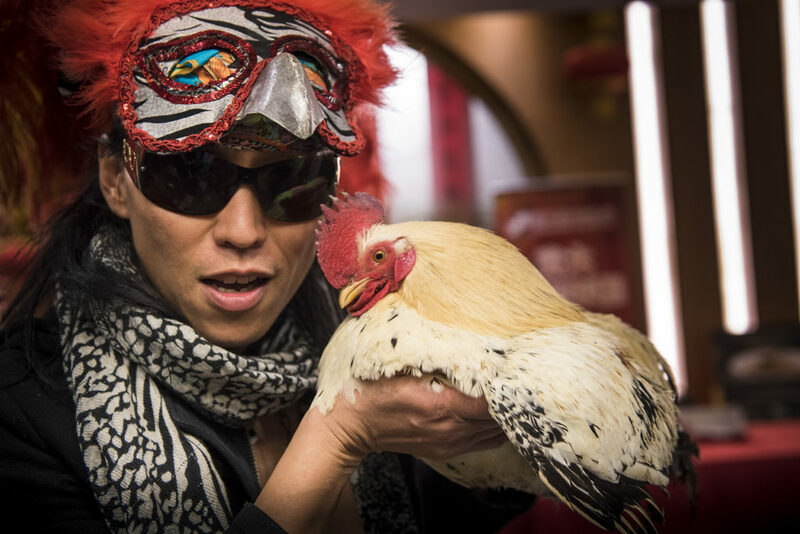 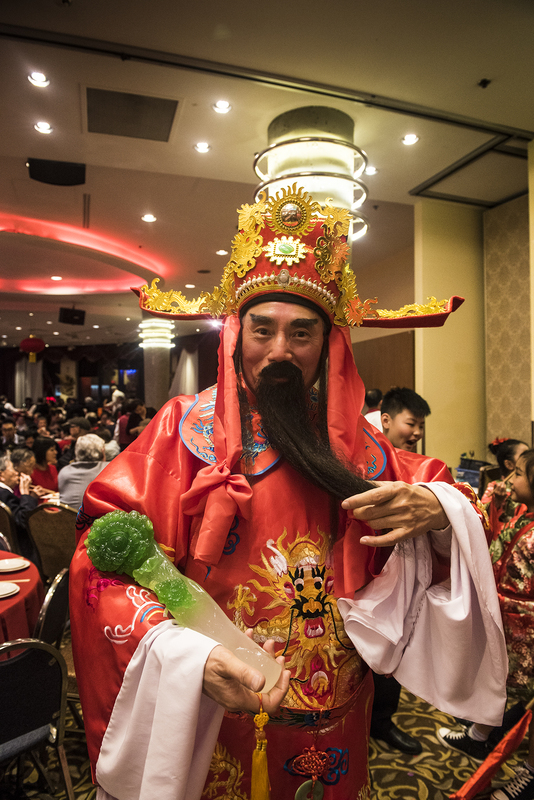 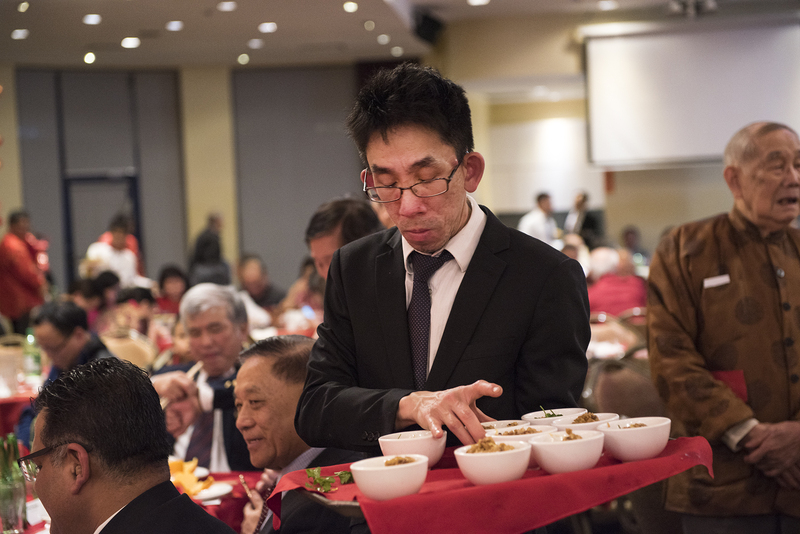 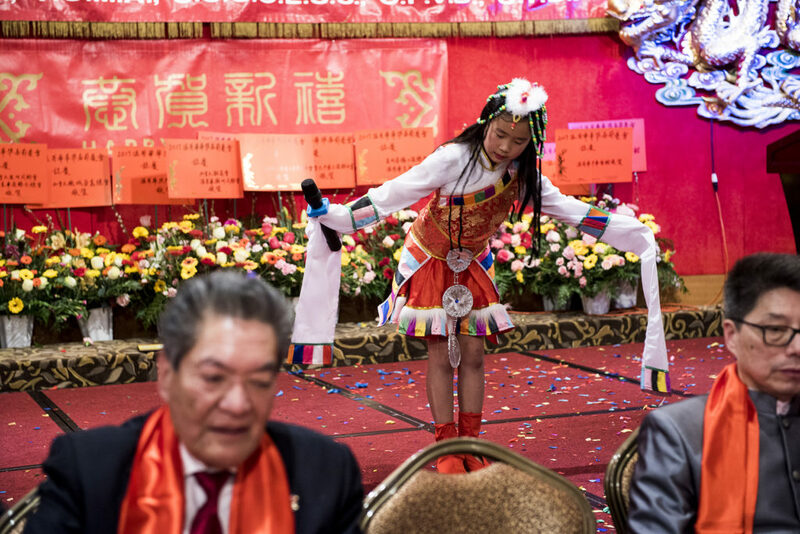 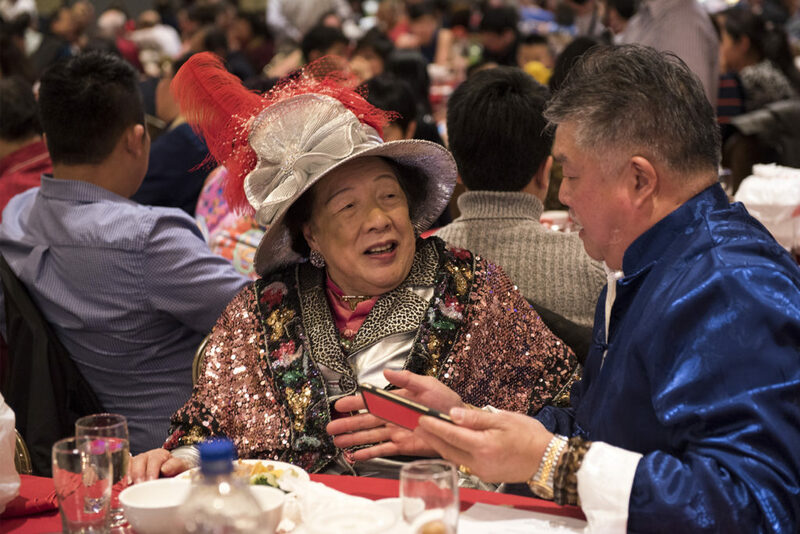 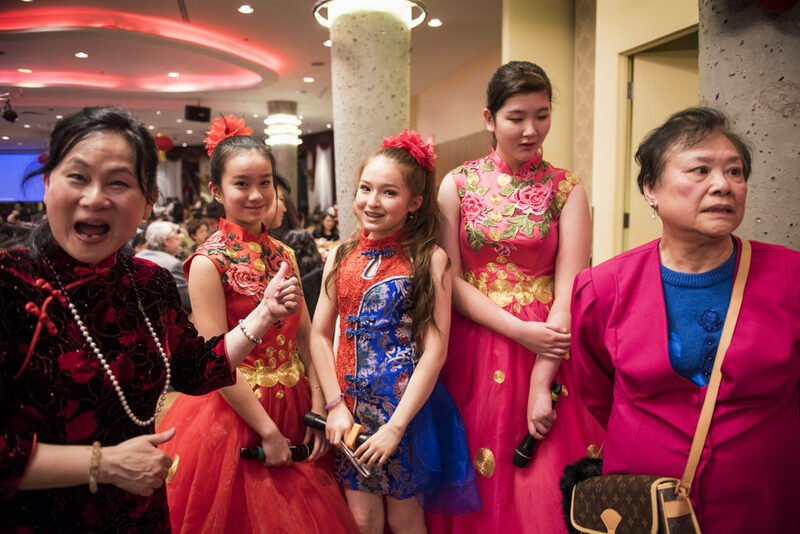 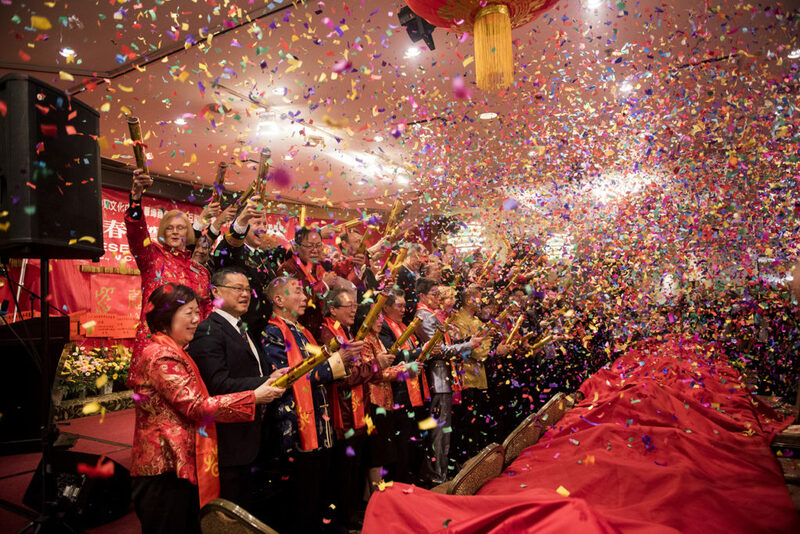 The Chinese New Year Banquet Gala was held at Floata Seafood Restaurant in Chinatown, with over ten courses of food as well as featuring lion dances, ‘good luck’ greetings by the Fortune God and a Chinese variety show with singing and cultural dances. 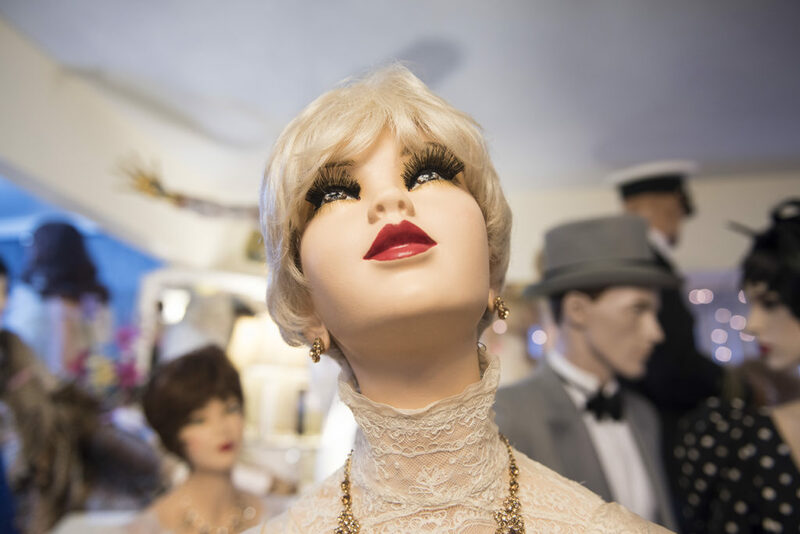 For my long-term photo project, The World People Project, I am often aware of individuals who would be great to illustrate, but who are understandably hesitant about taking part. 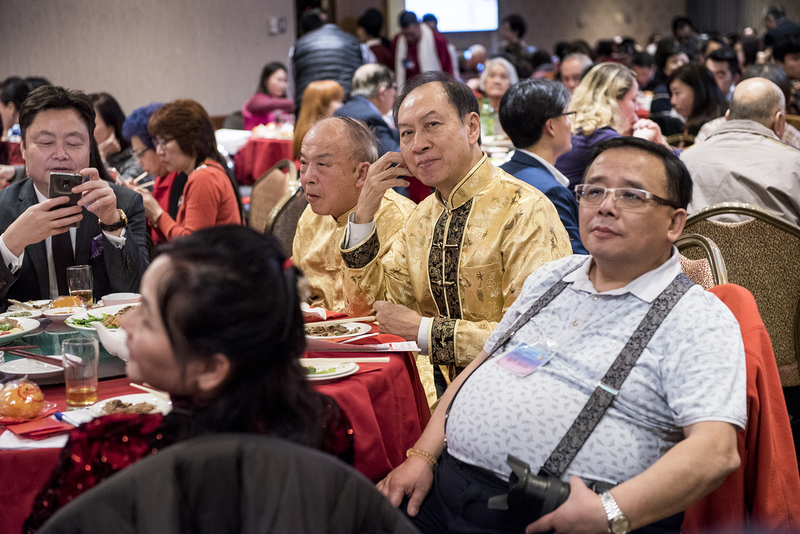 However, in my experience, these are the very people worth taking the time to patiently get to know, because they are often the most fascinating. 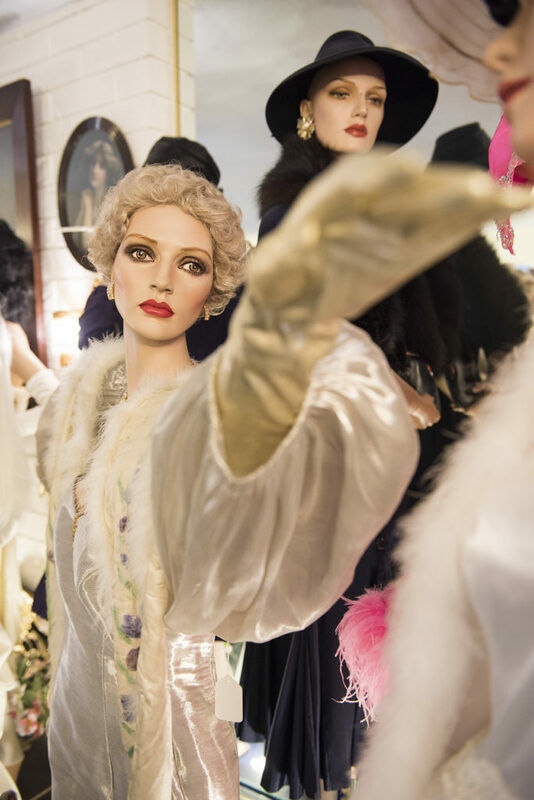 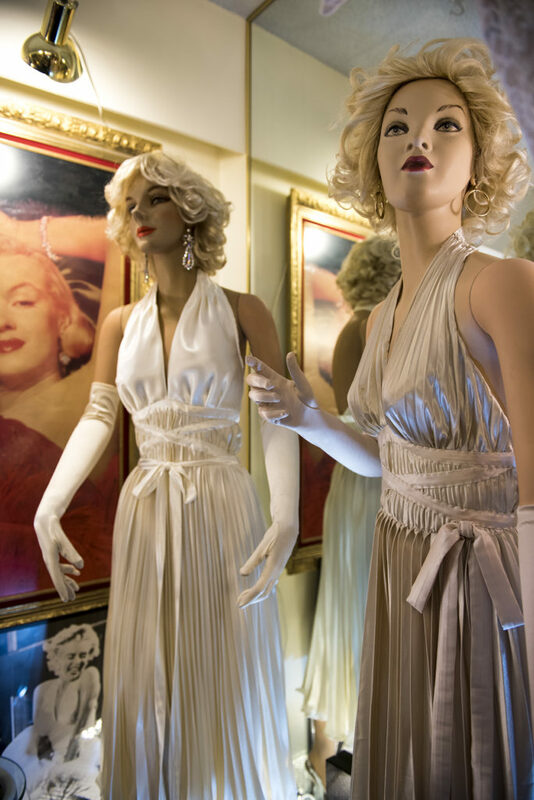 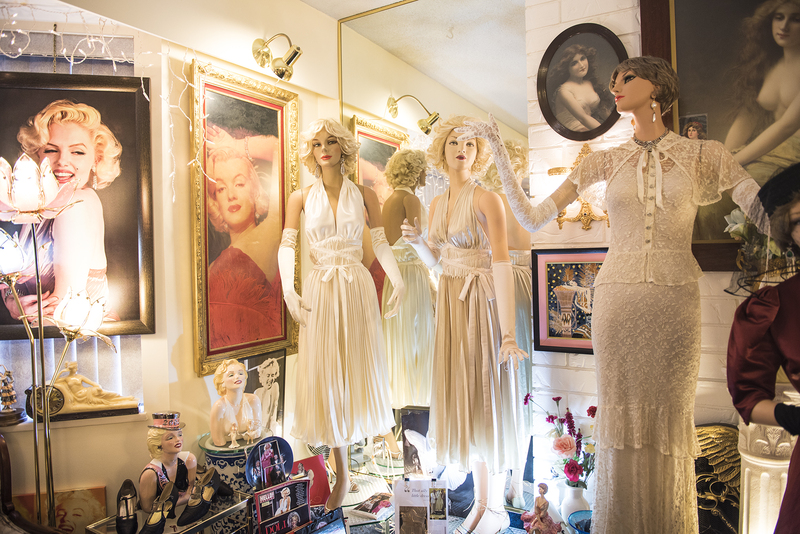 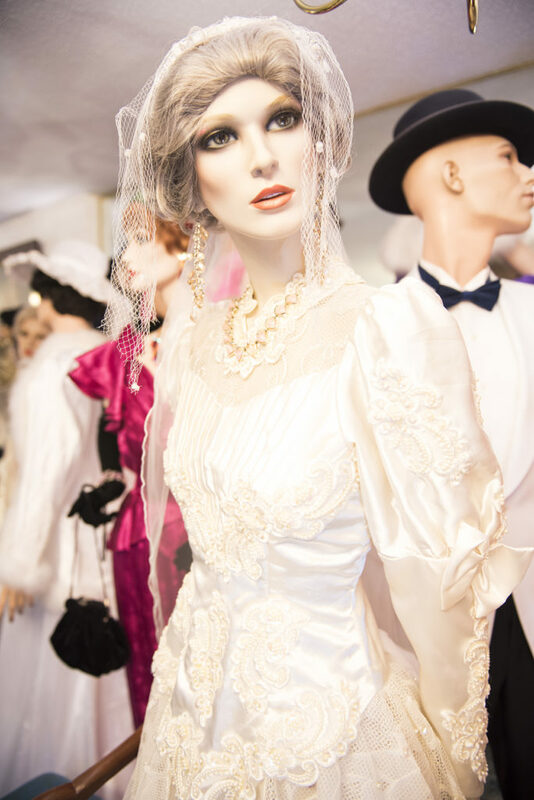 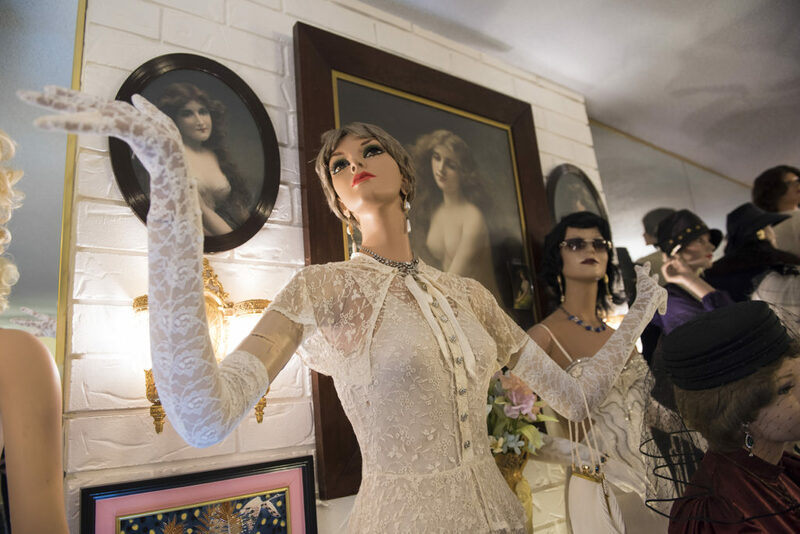 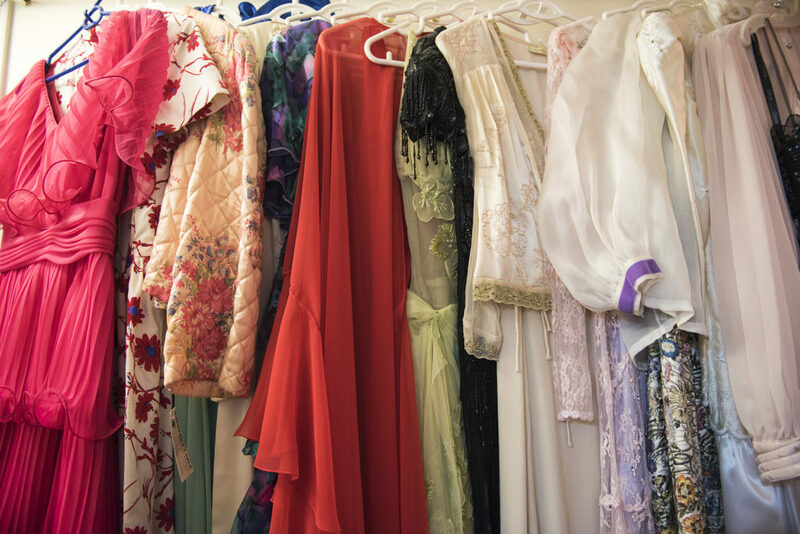 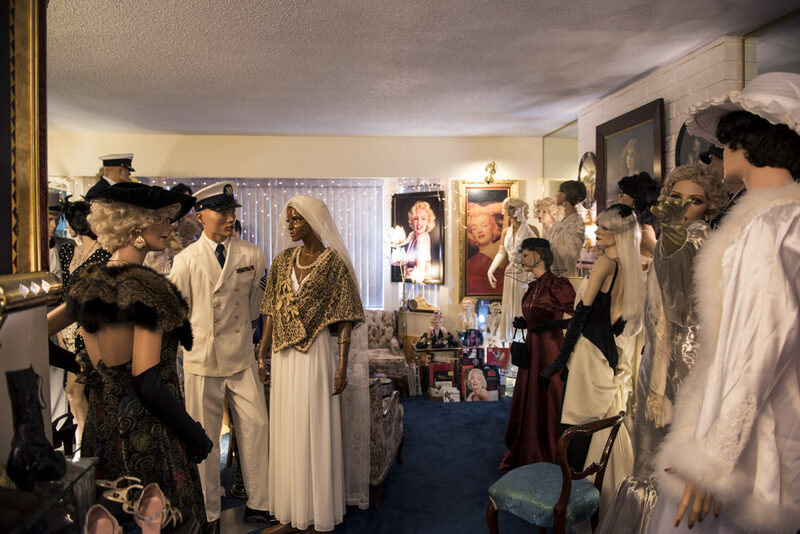 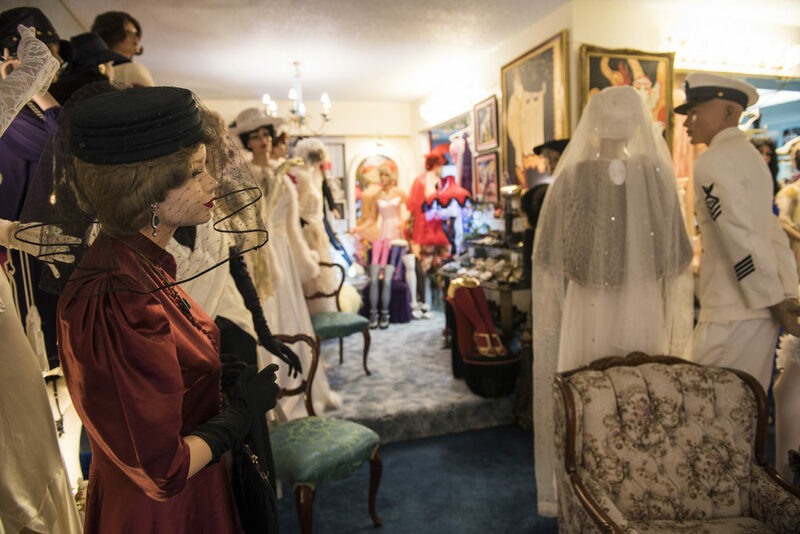 Harold and I, for instance, crossed paths in the inner folds of a group of dedicated collectors of vintage clothing, covering antique clothes of historical importance, an internationally-renowned corset collection and the more modern and ephemeral world of glitz and glamour. 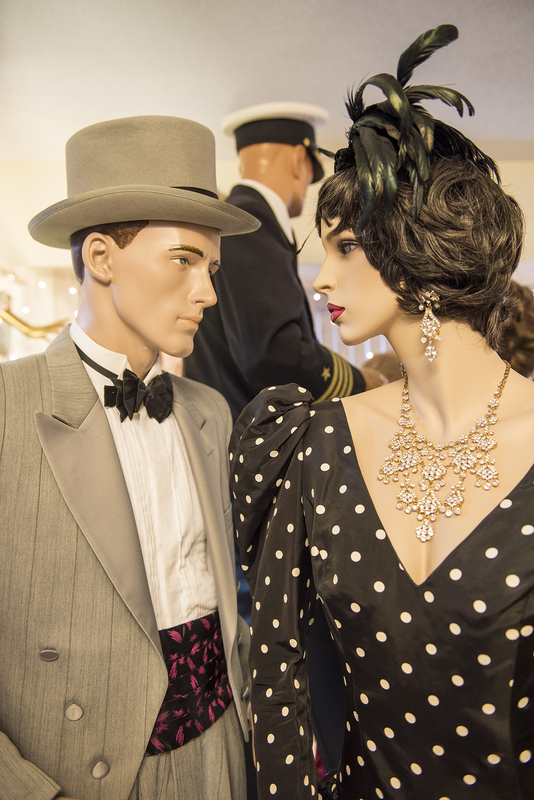 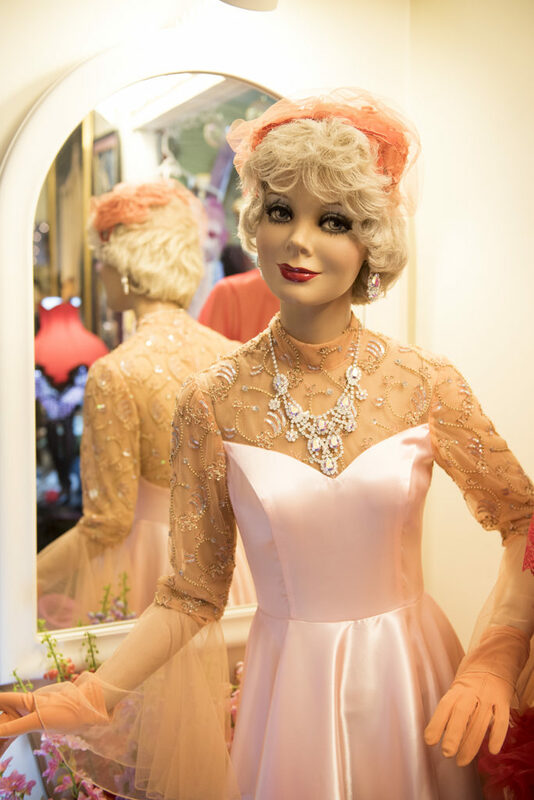 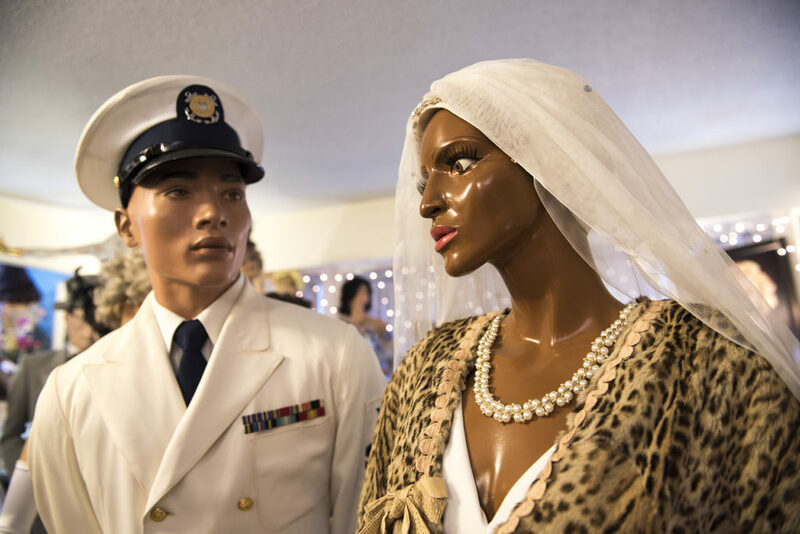 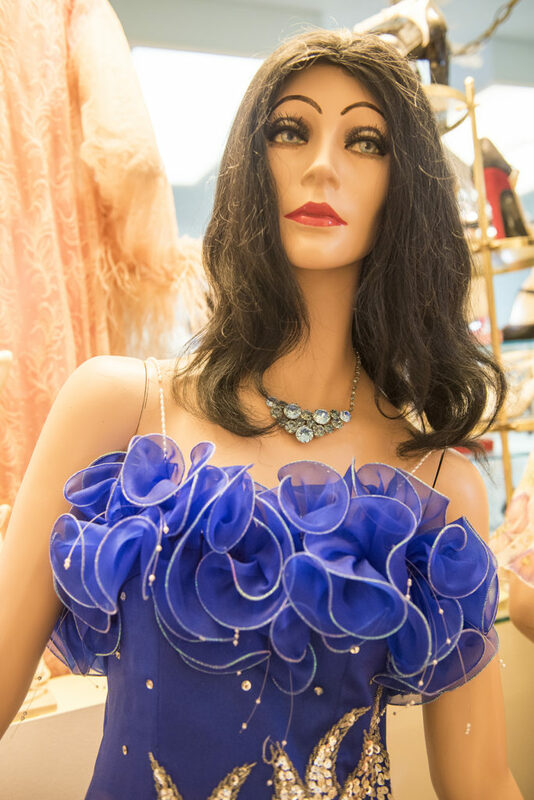 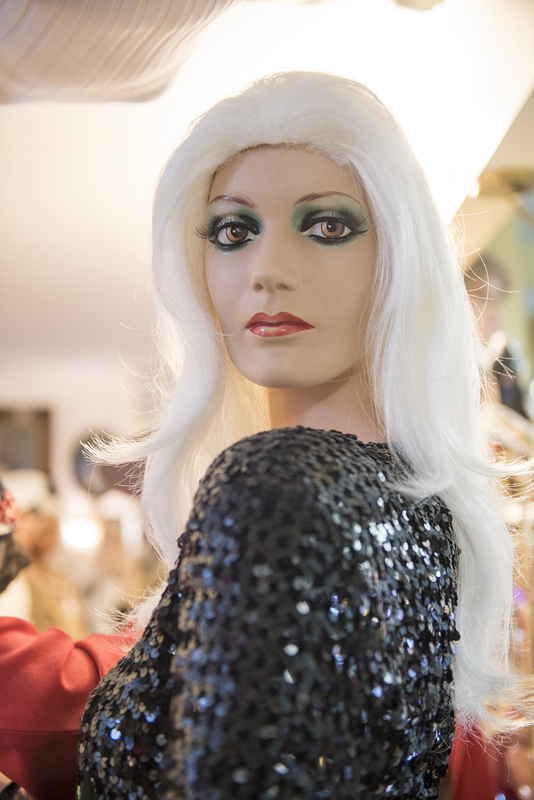 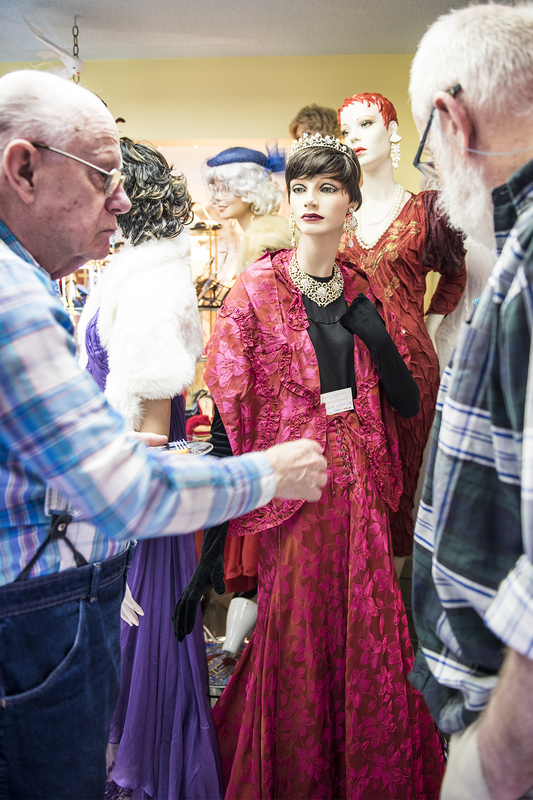 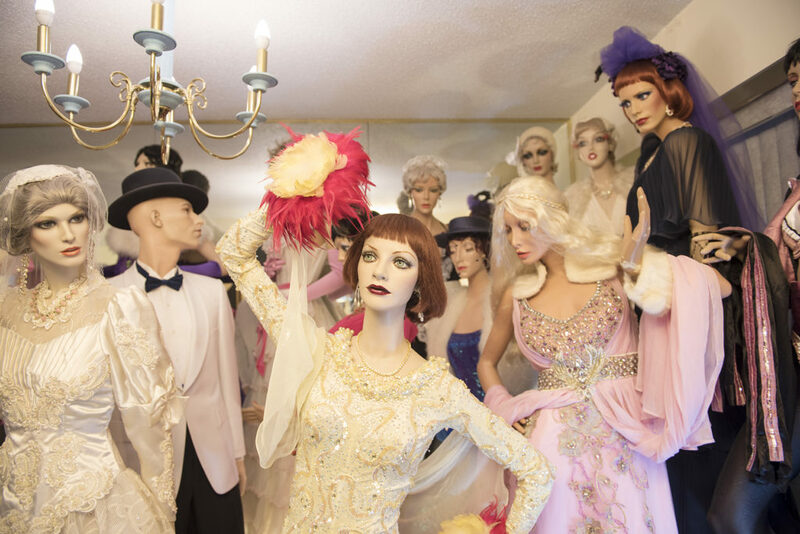 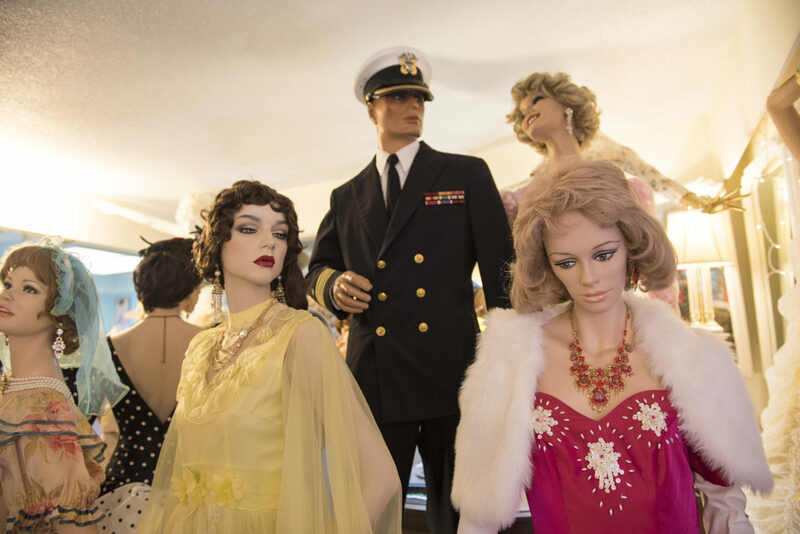 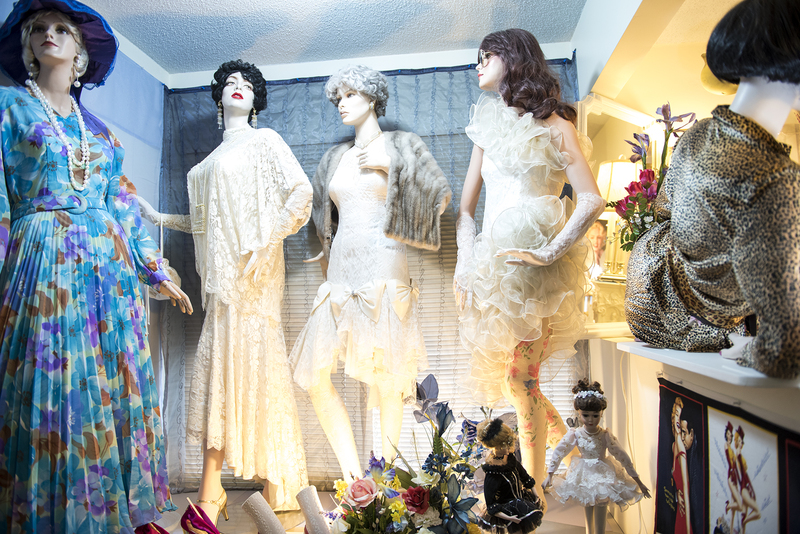 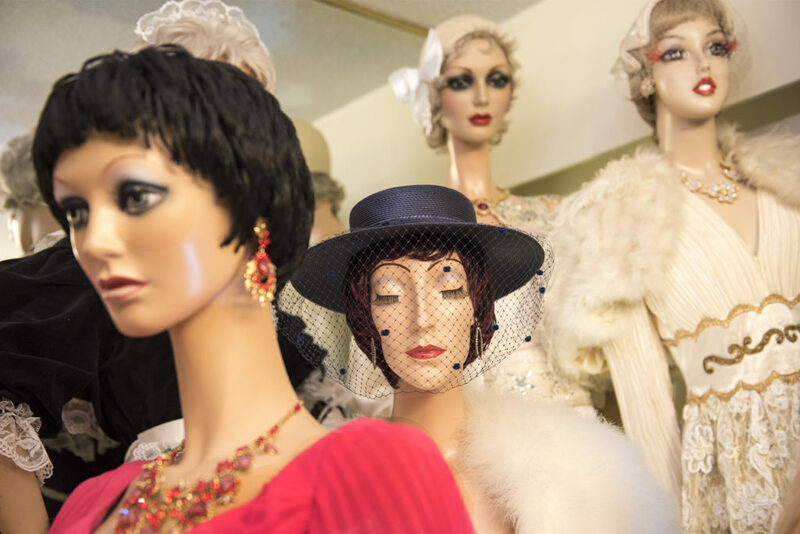 Harold’s remarkable collection of mannequins, clothes, shoes and accessories is a lifetime in the making and it was a privilege to be given the opportunity to visit with him recently and share a brief glimpse into a passion that is greater than our obsession with iThings, drones, and WiFi speeds.